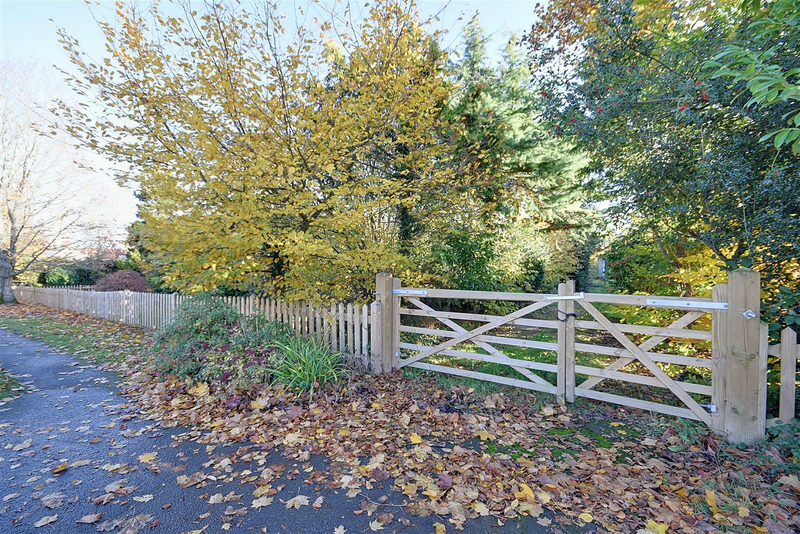 A unique opportunity to a acquire a parcel of land measuring 0.60 acre occupying a private position within the highly sought after village of Northiam benefiting from approved planning permissions to construct an attractive 1844 sqft four bedroom detached family house complete with detached double garage. 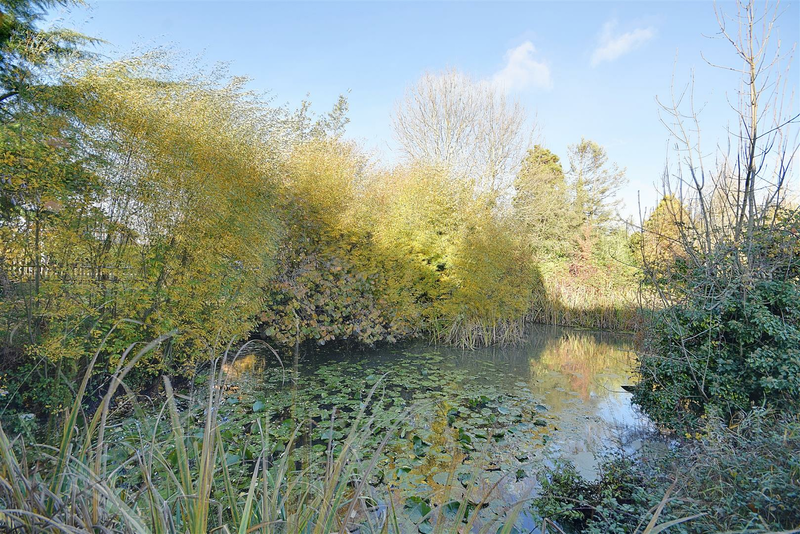 The site enjoys an established and well stocked garden with a selection of mature trees and pond. 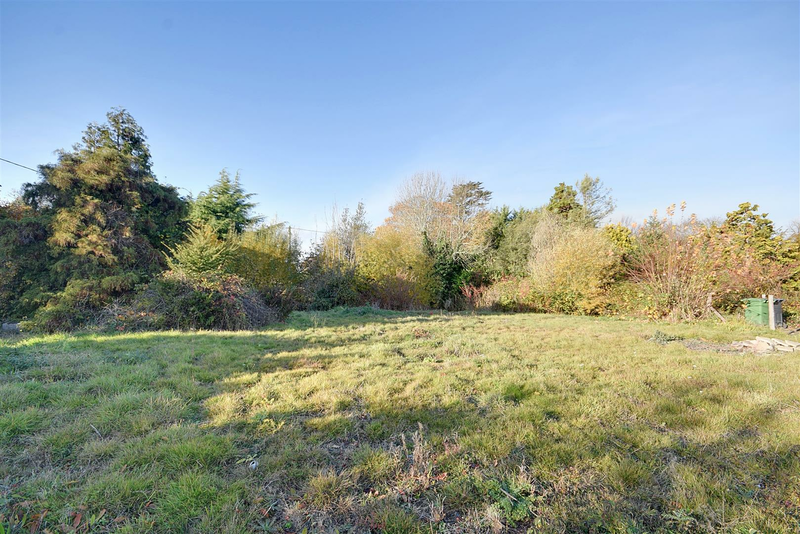 The former property ‘Timber Lodge’ has been already demolished and cleared from site. 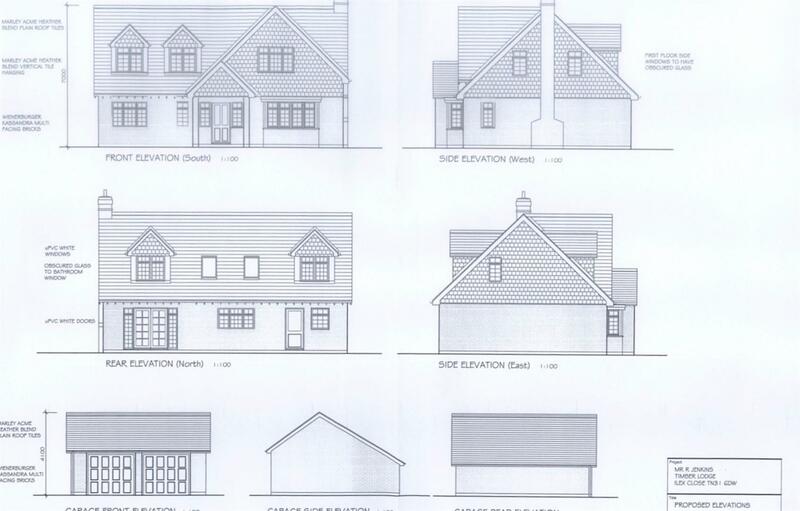 Planning authority Rother District Council reference – RR/2016/2834/P. Viewing by appointment only. 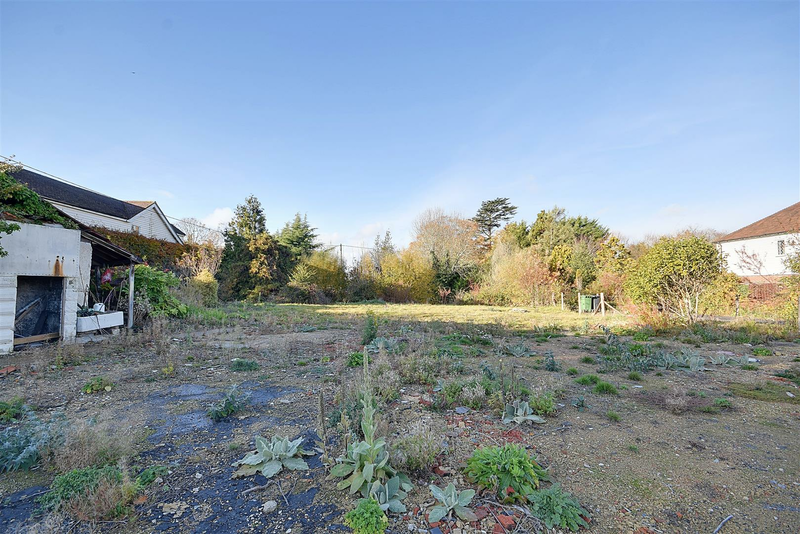 All offers to be received in writing to Rush Witt & Wilson Northiam by 5pm Friday the 7th December 2018. 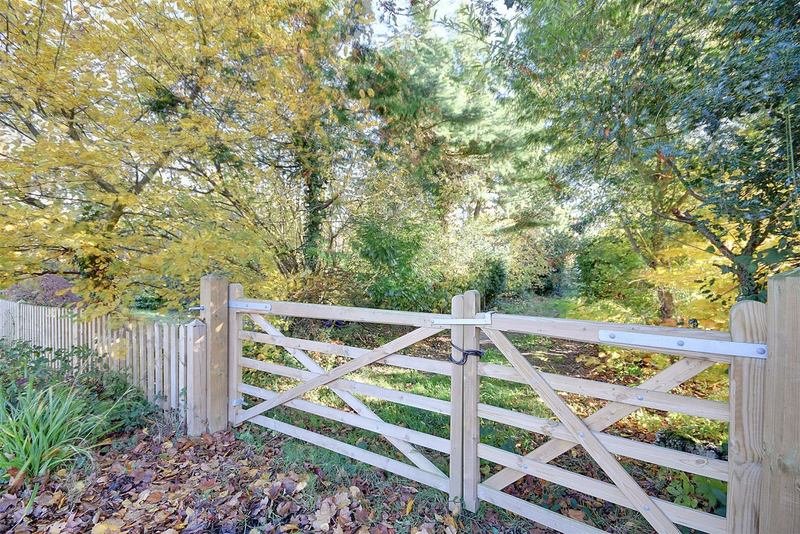 Accessed via private five bar gate from roadside, established and well stocked gardens with mature tree and hedgerow to front and side elevations, pond. 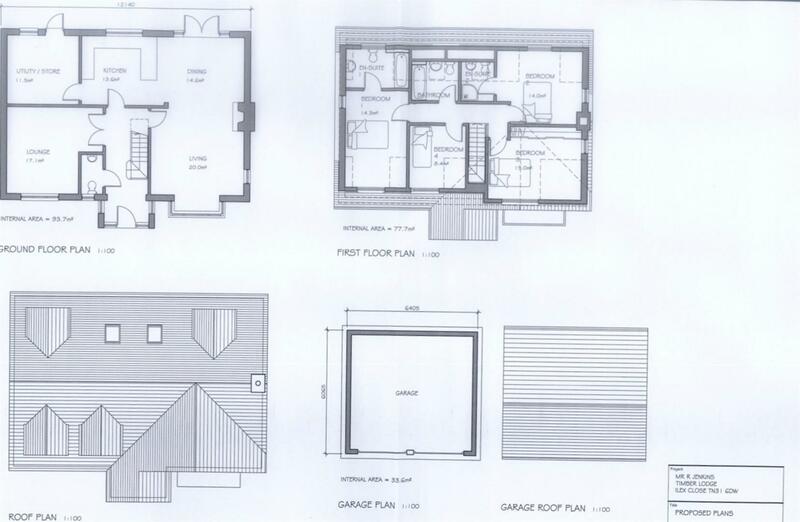 Existing bungalow has been demolished and cleared from site. 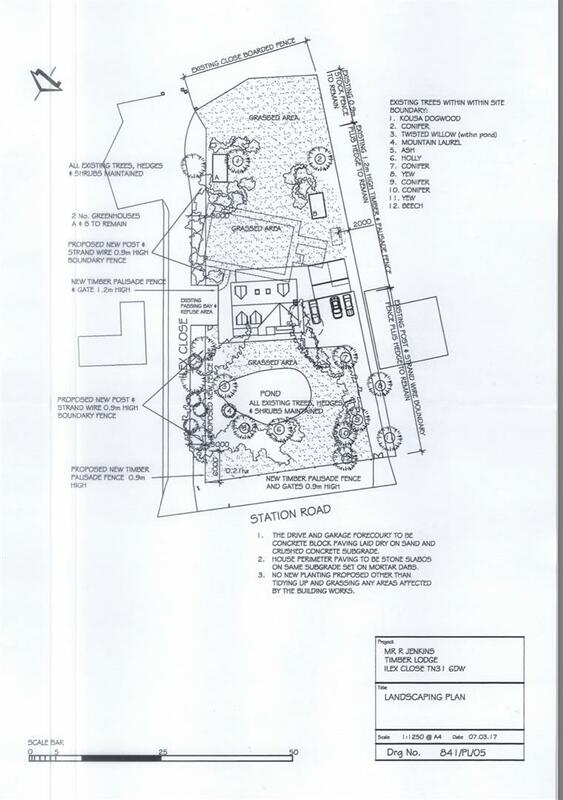 Mains gas, water, electricity and drainage laid to site. Local Authority - Rother District Council. 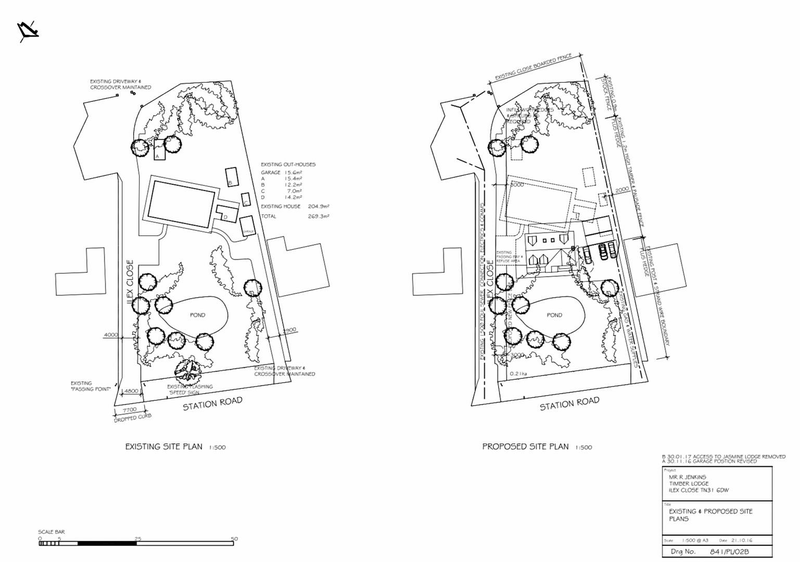 Uplift clause of 30% to be applied in the event of any additional future development on site. Please note - All construction and delivery vehicles must use site entrance via five-bar gate to station road ONLY and NOT Ilex close.